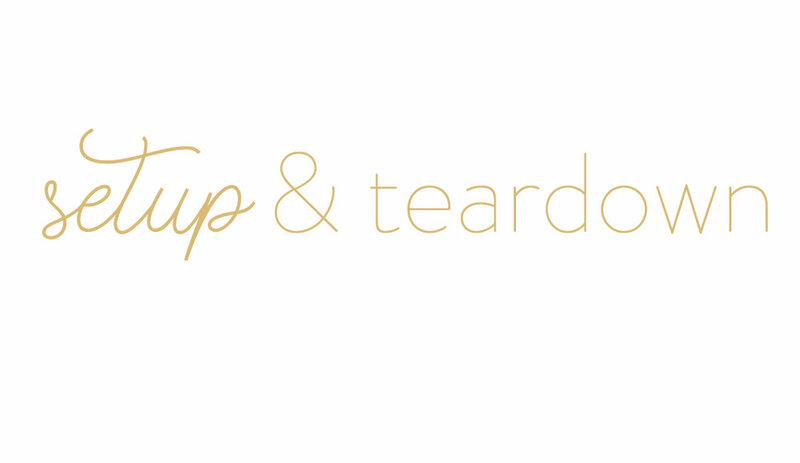 Services — rustic peony co. Sometimes having the vision for your special event is simply just that, a vision. Let us make it come to life by assisting you in finding the perfect pieces amongst our inventory! We will assist you with everything from color palette selection, pattern etiquette, to suggested order count per item. It's one thing to even pick the right pieces and then it's another to make sure they look just as pretty. Have no fear cause when the day does arrive we will make sure that every piece looks absolutely flawless! Styling your order to exactly what you had visioned and wowing all of your guests! We highly recommend having us set up and tear down your pieces that you have ordered with us. This way we can ensure everything is exactly where it needs to be and then properly packed up at the end of the night. 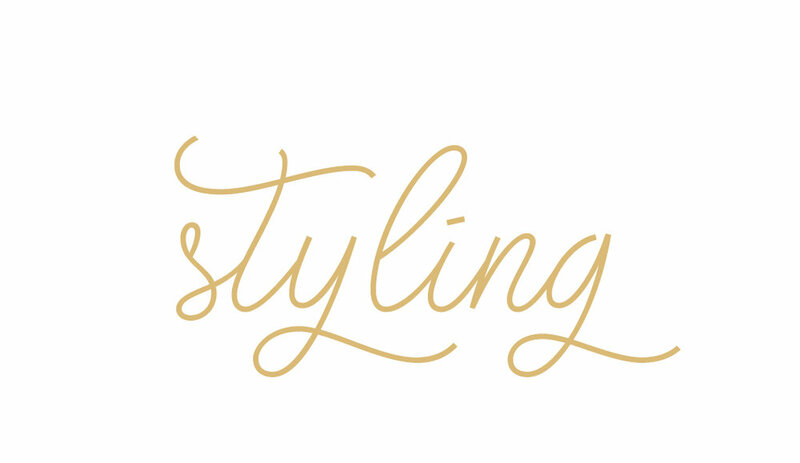 Setting up goes perfectly with our styling service and allows your friends, family, or planner to stay available for other tasks. Let us be your white glove service crew so you can enjoy yourself! Going hand in hand with our set up and tear down would simply be delivering and picking up your items. For large orders we do require that we deliver and pick up your items and definitely recommend us doing the same for smaller orders. Giving you a peace of mind that your items will in fact arrive on time while also being escorted off property properly. We don't want you to feel responsible for them after the fact or inconveniencing you by bringing them back. We request a 2-3 hour window for setup and a 1-2 hour window for pickup based on your orders' scope. Perhaps you are having a luncheon for 6 guests, no problem! There are times that it may be more convenient for you to pickup your small order and bring it back to us. We completely understand and that is why we do offer customer pick ups and returns. Get in contact with us regarding operating hours and policies for this service.